Join Katsura Reiki on May 2nd & 3rd at All Saints Catholic School -3001 Country Lane Whitby for a Cuddly Cats Rescue Craft Show. At Katsura Reiki Soaps we are busy formulating new products for this show. 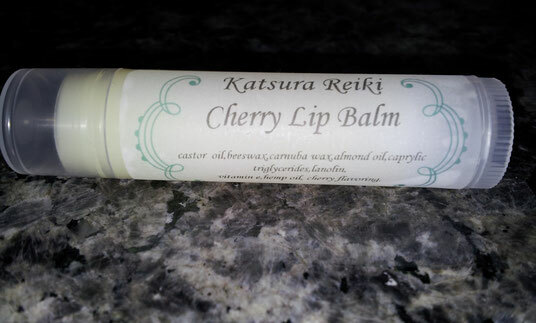 Cherry Lip Balm is now available. We will be selling a Lavender Parfait & Mint Parfait for the shower along with some fantastic room sprays (rose, lemongrass and lavender).